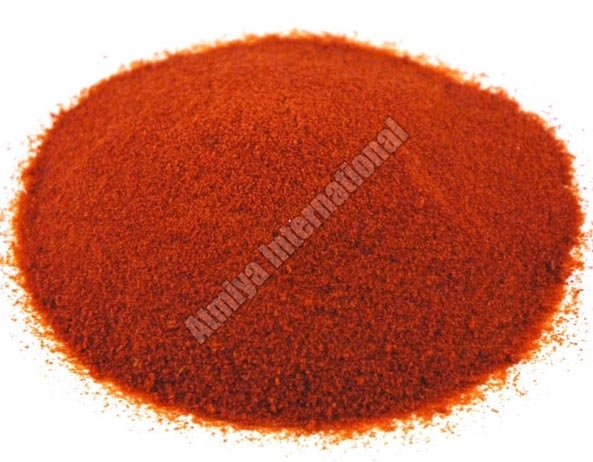 Based in Vadodara, Gujarat, we are among the trusted Dried Vegetable Powder Exporters here. 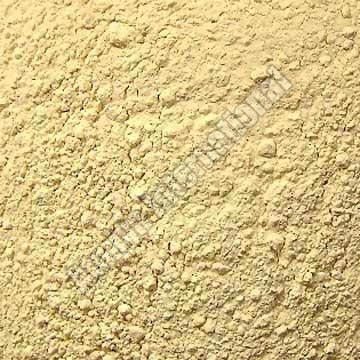 Our Vegetable Powder stock is procured from reliable farmers and is packed with care. 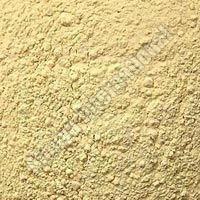 We make sure that only fresh vegetables and best techniques are used for processing the Vegetable Powder provided by us. 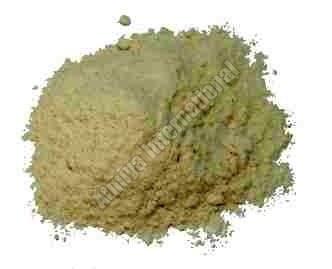 Dried Vegetable Powder available with us can be used for all kinds of culinary applications. 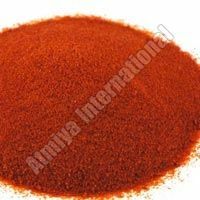 The range of Vegetable Powder types includes Garlic Powder, Ginger Powder, Onion Powder and Tomato Powder. 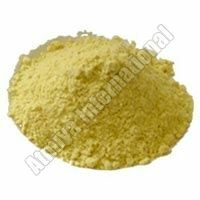 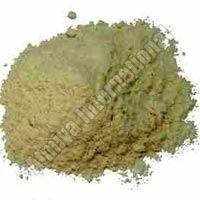 We are among the leading Fresh Vegetable Powder Suppliers in India.